Seriously? Elaine! I LOVE everything you make!! I especially love this as it reminds me of days gone by. Thank you, Leta! I’m glad you like those old timey prints! 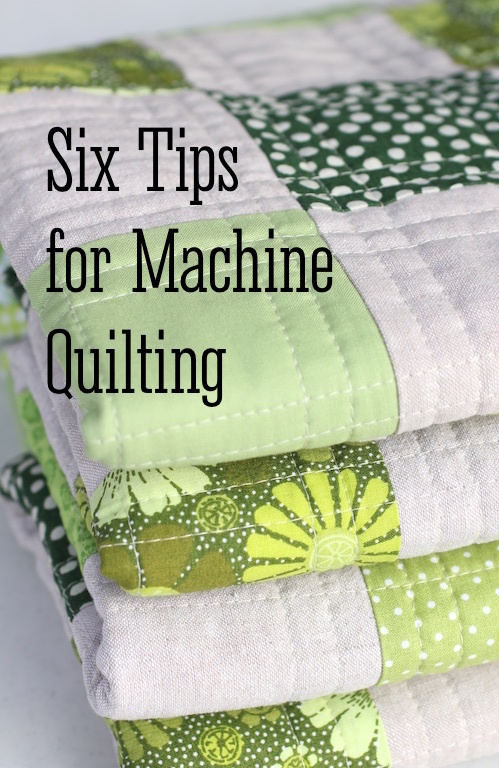 I LOVE LOVE LOVE this quilt! Thank you so much for sharing the details. I just ordered the “Hints in Prints” Fat Quarter bundle. Thanks, Lori! You will love those “Hints in Prints” fabrics. I always love 30’s fabrics. 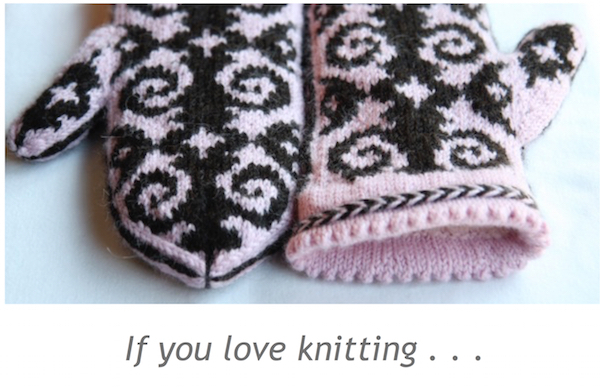 This simple pattern is wonderful great job! I LOVE this quilt so much! Those sweet vintage prints! And your photos are amazing. What camera do you use? Thank you Kay! I use a Canon 60D camera. What a lovely quilt! Thanks for sharing all the details. This is absolutely beautiful! I too love the 30’s fabrics! Thank you for sharing so much in detail. I don’t have alot of these fabrics but I do have some charm packs. Not sure about using that size though. Jumping over to check out those low volume prints now! :) I just started following you on BlogLovin’ and Instagram! I love everything you do- thanks for sharing your beautiful work! Cindy: Thank you so much for your kind comment! 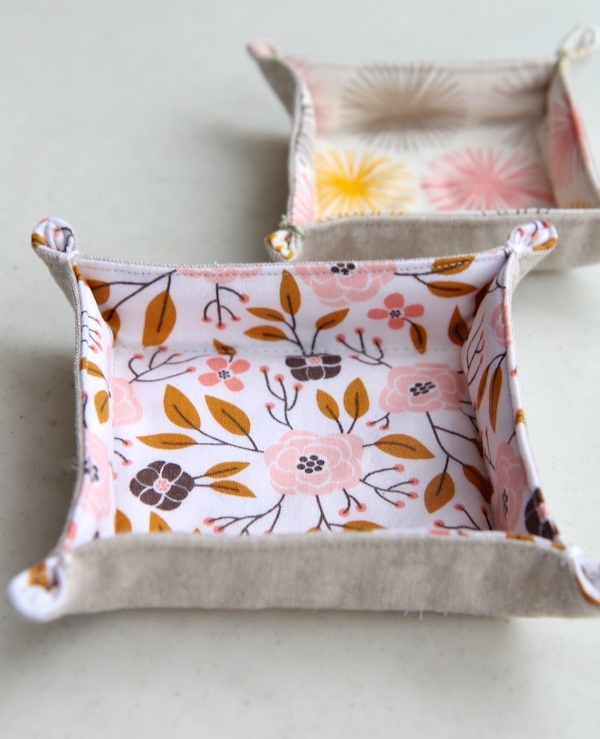 You could totally make this with charm packs – your HSTs will just be a little smaller, that’s all. Such a sweet, sweet finish! That background fabric is just perfect for this, and the red binding is just the right pop. Thank you Allison! I do love that binding. Your quilt is gorgeous and reminds me of days gone by too. This is completely lovely, I love the diamond pattern you came up with. Thank you Stephanie – it’s fun to arrange and rearrange HSTs! What a sweet finish! I love the backing, and the red binding is the perfect touch. Lovely finish! 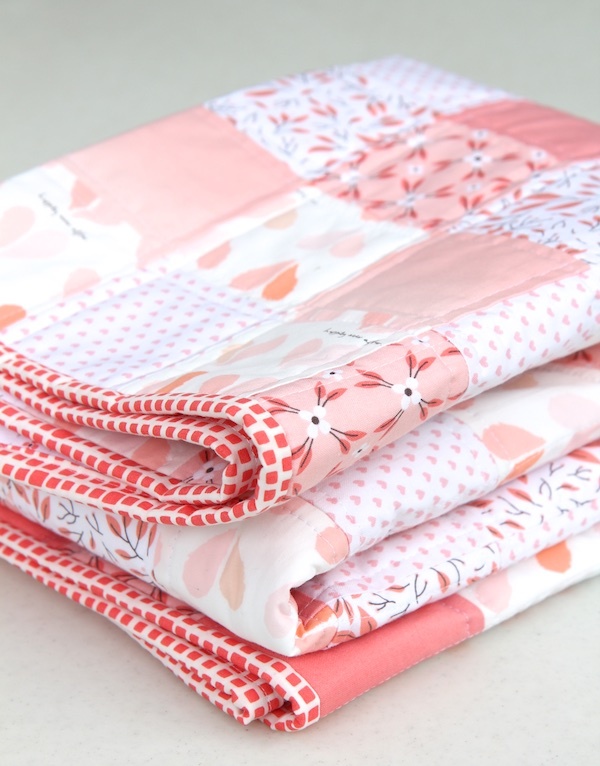 What a sweet little quilt, the prints are perfect and I love the fabric on the back also the binding. Just a darling quilt! Heide: Thank you for stopping by! 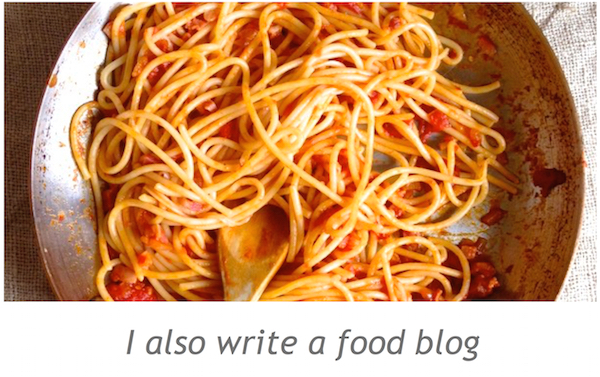 I also just came across your blog via an email from Pinterest. Your quilts and photos are beautiful. Just ordered Hint of Print. Finally bit the bullet on Loc Bloc rulers. Next up is the Stripology ruler! Thanks! Candt: Thank you so much! I’m glad you could use the tips I’ve posted. Beautiful quilt! Do you prewash your fabrics? Lesley: I do prewash all my fabrics. 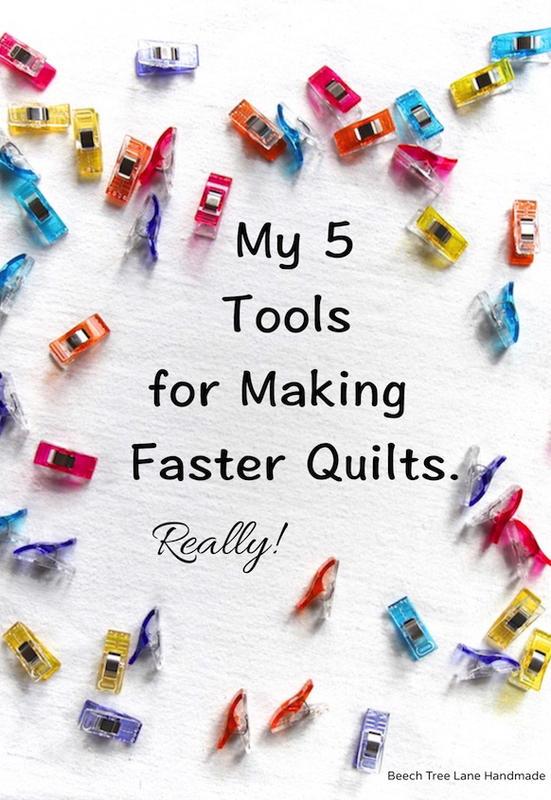 I don’t like my quilts to shrink much after they are washed, so I even soak my batting and dry it! 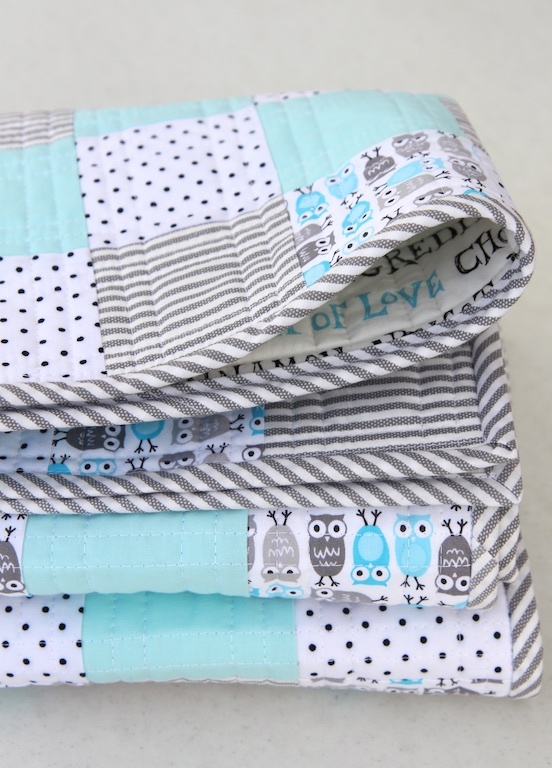 This quilt is so beautiful, I am so excited to make this quilt for my baby girl. My Mom just gave me this darling fat quarter bundle for my birthday that has this vintage 1930’s look. Hoping to find some low volume white prints at Joann. I was wondering if you have an estimated total yardage that was used for the white fabric? That would help a ton. Thanks so much. Steph: I’m so sorry, but I did not keep track of yardage! Thank you for letting me see this. It is absolutely in all respect beautiful. Will stay at your heels. Such a pretty quilt. Thanks for all your hints. Mary: Actually, my fabric was beige also. I know it may look white, but it is cream. If you look at the fourth photo down in the post I think it shows the difference a little better with the front and the back of the quilt. Hope this helps! 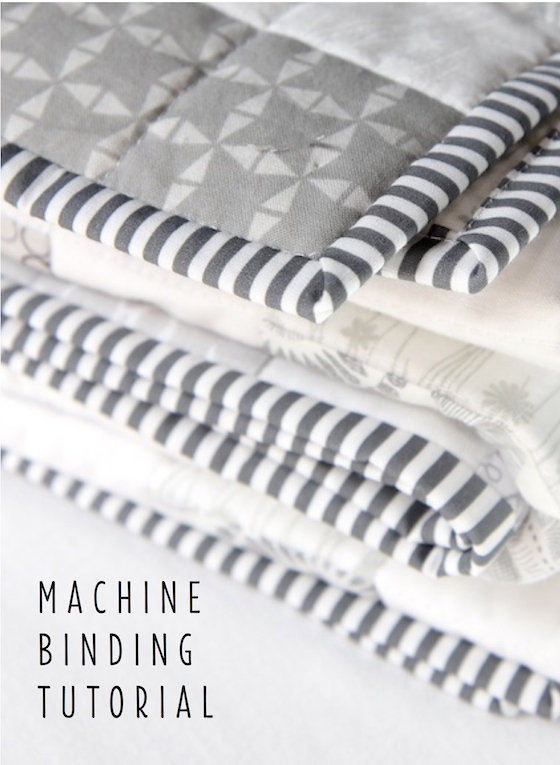 Mary – This is probably too late but you could look in the Modern Background Essentials by Brigitte Heitland for ZEN CHIC by Moda – they have a lot of white background fabrics. I am making this quilt in a king size for my daughter and her husband. 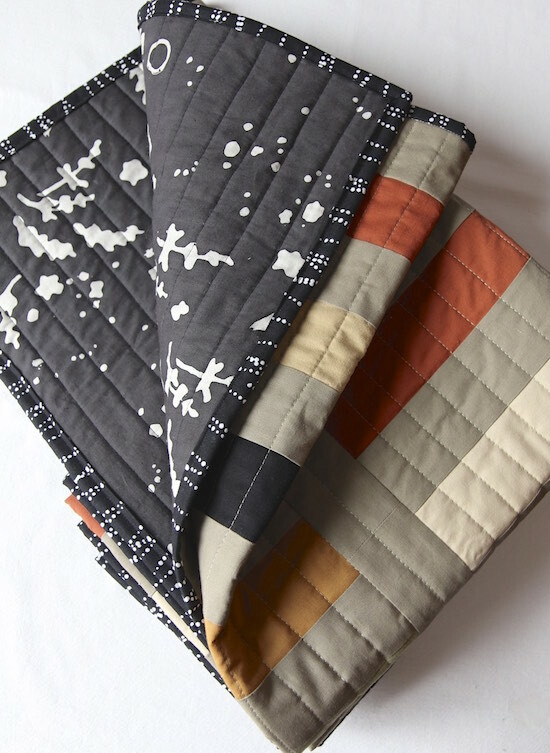 We had such fun choosing the vintage fabrics and we found some fun backing fabric with wording – One Room Schoolhouse by Brenda Ratcliff for RJR Fabrics. It is an off white in color with pages from old dictionary’s along with pics in black lettering. 312 low volume, 312 30s inspired prints. Nancy: Thank you so much for sharing the number of squares you ended up making for a king size quilt! I’m glad you are having fun with this. 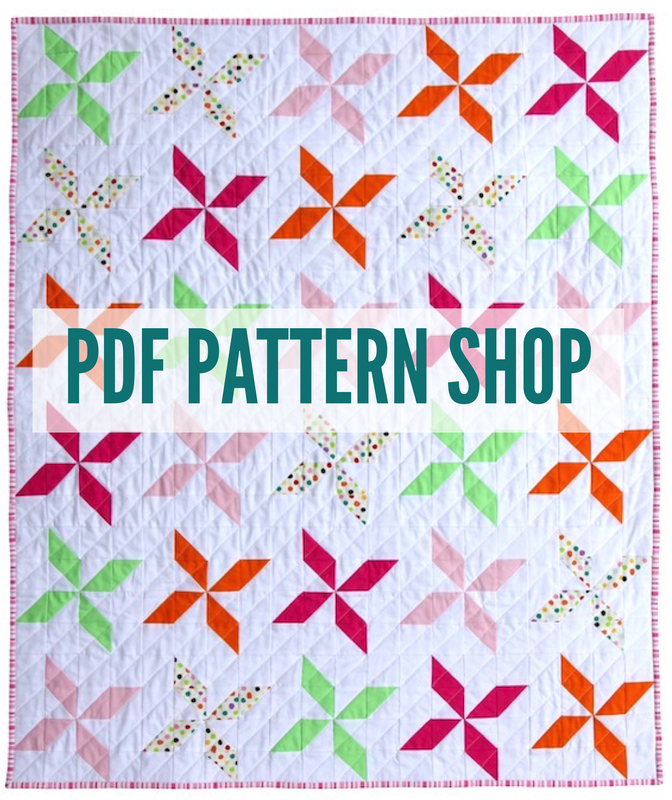 I’m going to be doing a different version of this quilt with a pattern to come! It’s one of my favorites. A year and a half after beginning this quilt in a king size, itâs done. Just in time for my daughters 24th birthday. Â Because of its size I did not quilt on the diagonal. None the less, I think itâs wonderful. I cannot wait to give to them! That is very impressive. I would love to see a photo of it! Just starting on this cute design w/30s reproduction fabrics…had some of the low volume prints on hand & a couple real vintage prints that will work. Had a hard time finding that red binding – Toy Chest Floral Fields – finally found it at a shop up in Minnesota. 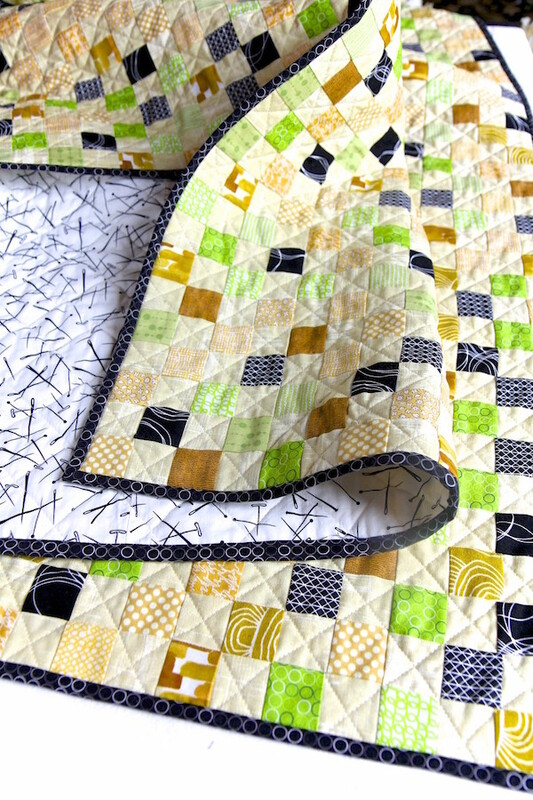 Thanks for the cute design – all of your quilts have the best color combinations!